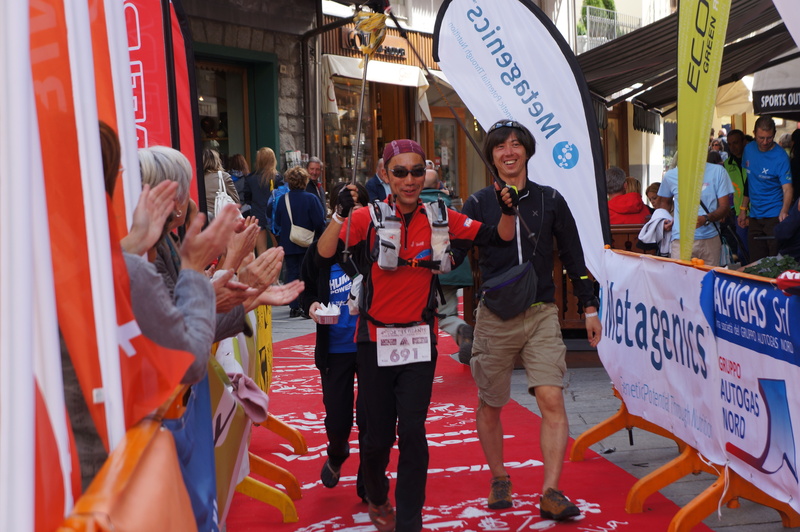 We happened to be in Courmayeur, Italy for the finish of the Tor Des Geants, a grueling 205- mile endurance race. It covers mountainous terrain with almost 79,000 feet of elevation gain over the 150 hours the athletes have to complete the course. What a thrill to cheer on the completers coming in late in the day! 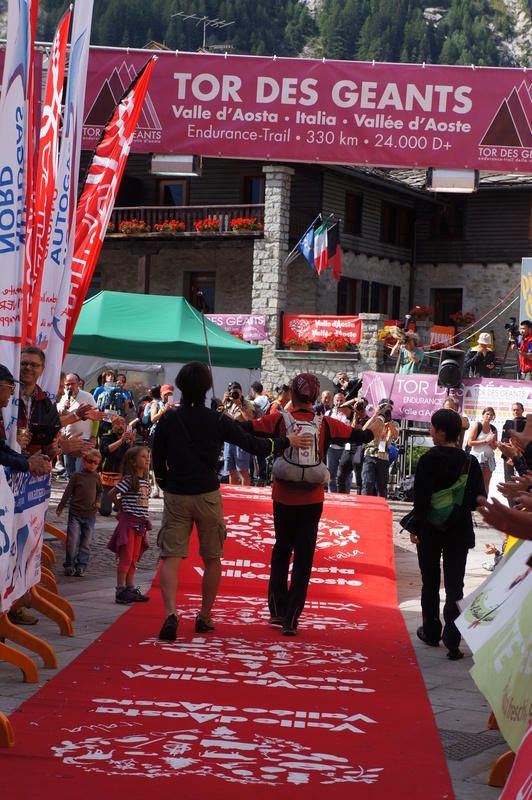 Completing the race is quite an accomplishment all by itself, but the winner’s time of 70 hours was astonishing. I was eager to get to the internet to find out all about this world-class event. These are the kinds of serendipitous occasions that make travel so interesting!